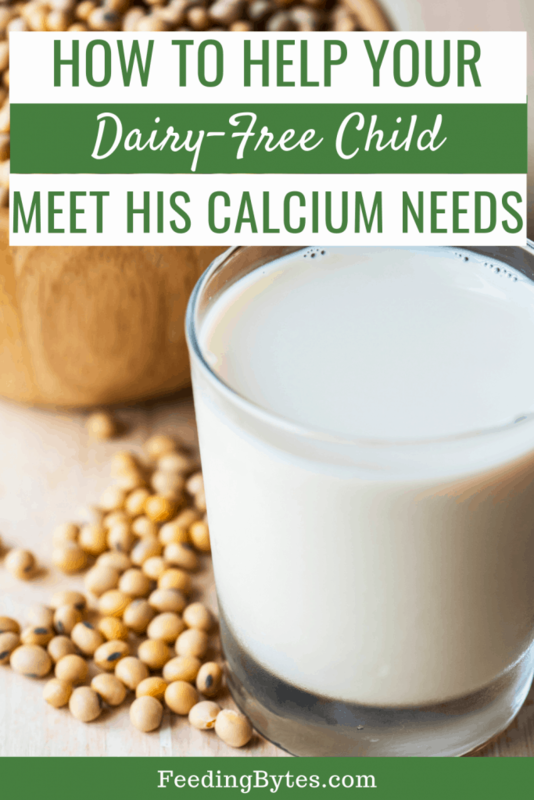 How to help your dairy-free child meet his calcium needs? Raising a dairy-free child may seem daunting to many parents but whether the reason is food allergy or lifestyle choice, the abundance of calcium fortified foods makes it easier to help meet his or her calcium needs. In general, children 1-3 years need 700 mg of calcium per day, children 4-8 years need 1,000 mg of calcium per day, and children 9 to 18 years need 1,300 mg of calcium per day. Below are some of the best sources of calcium, coming both from dairy and dairy free products. I provide an approximate amount of calcium for each food because it may vary slightly from one brand to another. As you can see, it is possible to meet calcium needs for dairy-free child. But it requires an extra thought when shopping and planning meals. Get your FREE downloadable with best dairy free calcium sources here. 1. Get enough vitamin D. Vitamin D plays an important role in bone health and helps with calcium absorption. It is hard to get sun exposure necessary for vitamin D production in the body. The American Academy of Pediatrics recommends vitamin D supplementation for kids of all ages. Make sure your child’s supplement provides at least 400 IU. 2. Choose greens lower in oxalic acid. Many plant sources of calcium such as spinach and chard are high is oxalic acid, which may interfere with calcium absorption. Kale is lower in oxalic acid than other greens. 3. Consider calcium supplementation. Vegan kids, who eat no animal products, and ovo-vegetarians, who eat eggs but avoid dairy, are at the highest risk of not eating enough calcium. If your child does not meet the calcium needs though diet, you can discuss supplementation with the doctor. 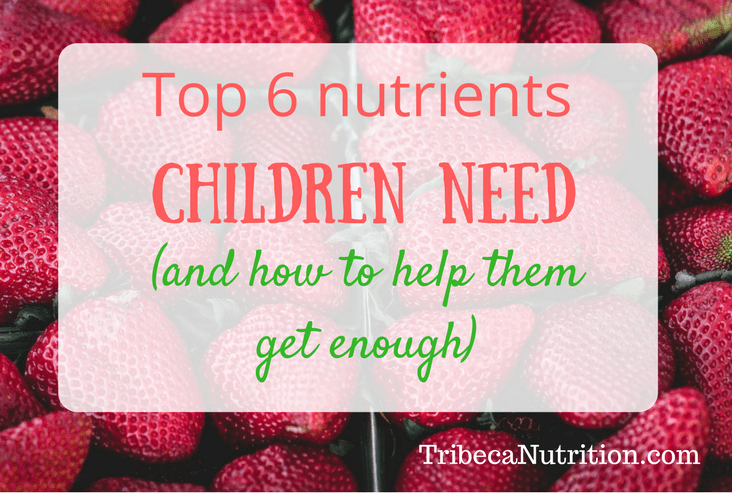 Be mindful that most multi’s provide very little calcium because it is a very bulky nutrient, so your child may need an additional supplementation. 4. Provide enough fat and protein. If your dairy-free child is under 3 years, avoid using any milk alternatives, with the exception of soy milk, as a primary beverage. Rice, almond, hemp, coconut and other types of milk alternatives do not provide enough fat and protein for children of this age. Make sure to include plenty of other sources of fat, like oil, avocado and eggs, especially if your child is under 24 months. 5. Look out for carrageenan. A common additive in many plant milks, carrageenan may irritate digestive tract of people who are sensitive to it. For a list of products free of carrageenan, check this buying guide from the Cornucopia Institute. 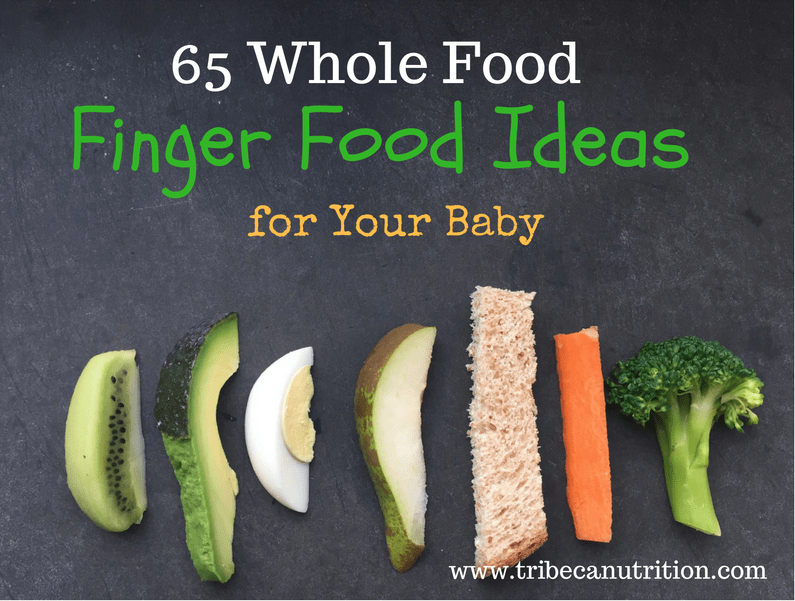 Need family meal ideas that are both nutritious and balanced? Get my FREE ebook here. Mangels R., Driggers J.The Youngest Vegetarians : Vegetarian Infants and Toddlers. ICAN: Infant, Child, & Adolescent Nutrition 2012 4: 8. 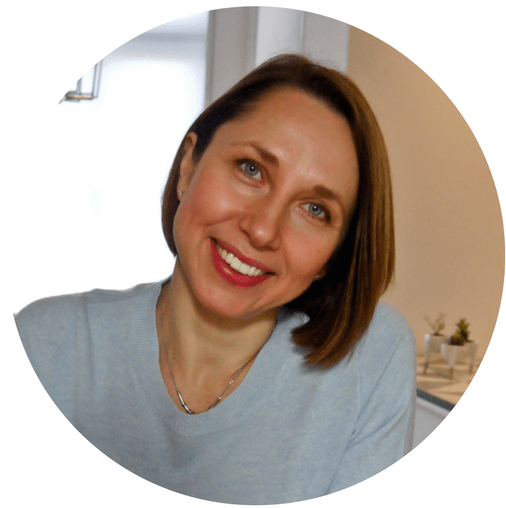 How much protein do children need?